– just prior to WOC 2019! 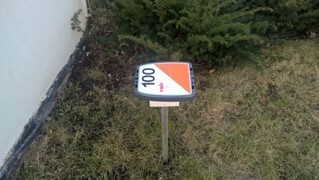 Signposted from main road 4, Trondheimsveien @ Grorud. As a runner you will be equipped with an emiTag. 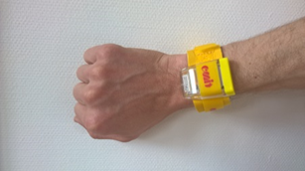 Strap the tag around your wrist with the supplied band. In speed the punching is performed by holding the emiTag 0-50 cm above the control for a short moment. The LED light in the emiTag will start flashing, and keeps flashing for 5 seconds after the punch. The controls are of the type Touch-Free PRO. Punching range when standing still is 60cm. The range is reduced when punching in high speed. Touch-Free Start PRO. 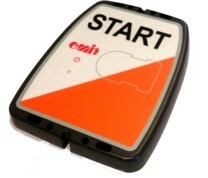 Hold your emiTag up to the starting unit to “zero/clear” the emiTag (normally 2 minutes before the start but exact position for clear depends on the organizer process).When zeroing the emiTag (holding it against the TFP start) The LED light in the emiTag will start flashing, and keeps flashing for 5 seconds after the punch at the start unit. This is a verification for the organizers that the emiTag is working. 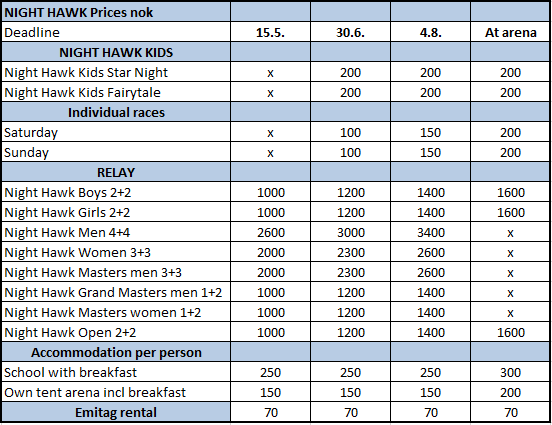 You can bring your own EmiTag, or rent in Eventor for 7o kr. Hot and cold food and drinks at the arena both Saturday and Sunday. Breakfast Sunday morning and brunch at the arena. Subway line 4 Vestli/5 Vestli to Grorud and several busses. You can get directly from Gardermoen airport to Gro-rud by taking Airport bus F1 to Oslo, stop Grorudkrysset. From there walk 1,5 km.